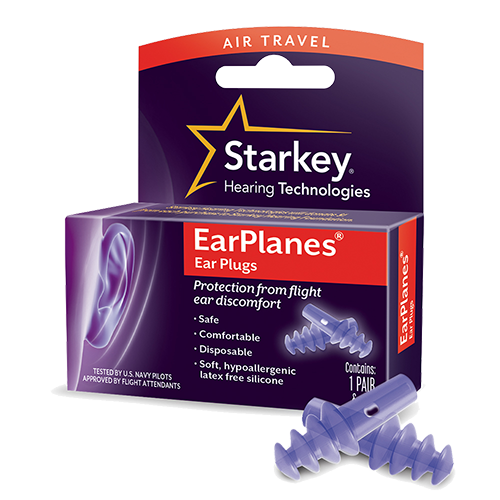 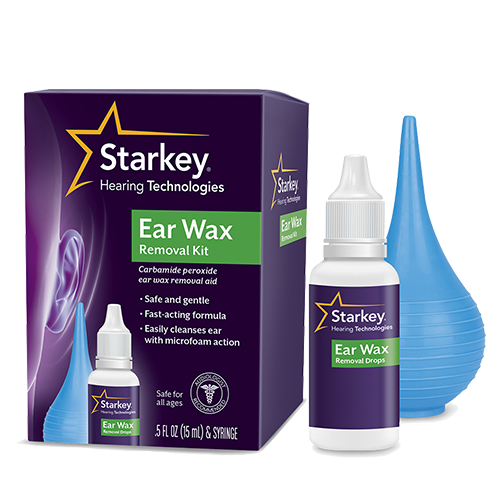 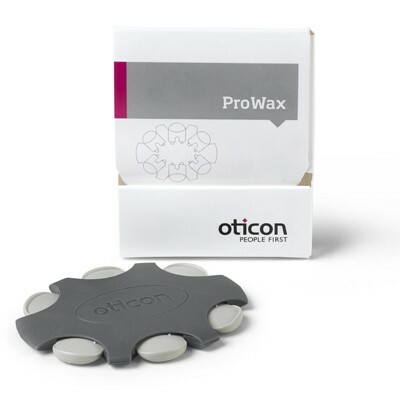 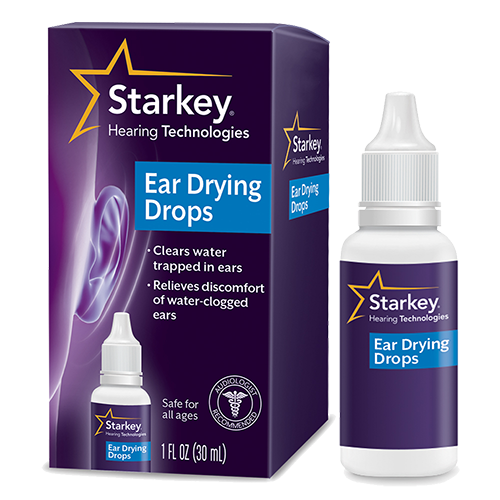 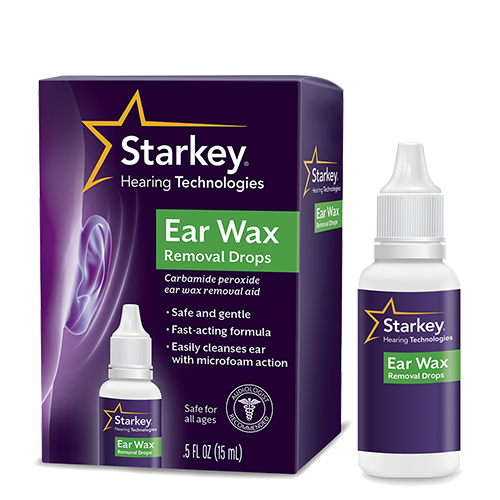 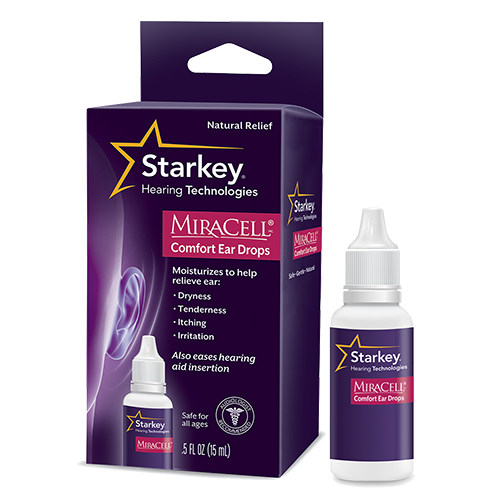 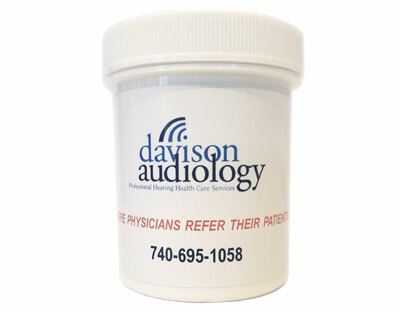 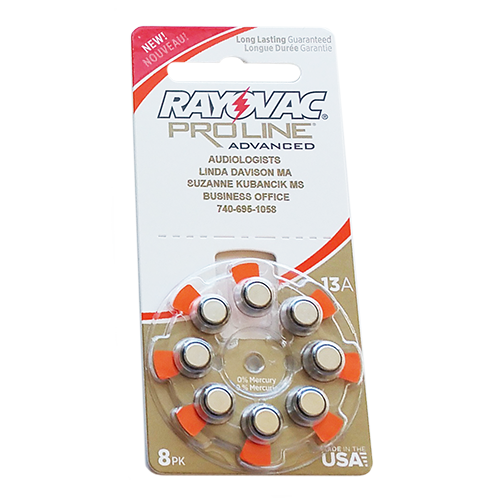 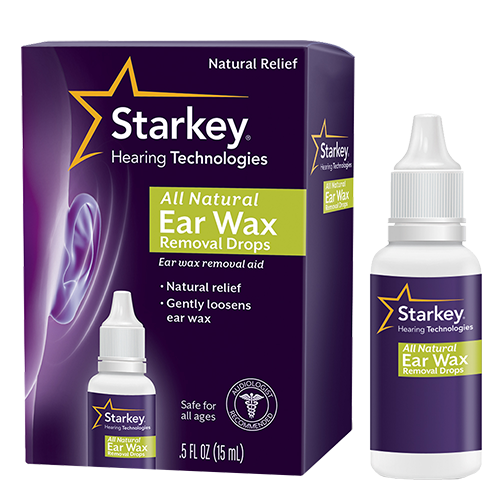 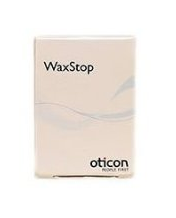 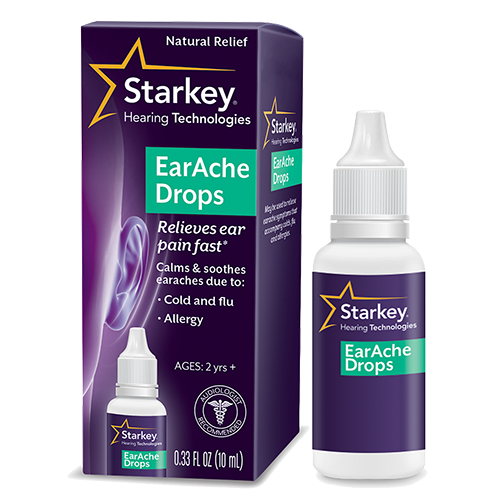 Order supplies for your hearing products online. 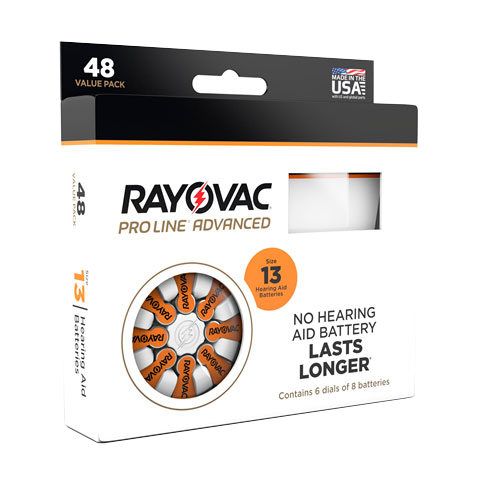 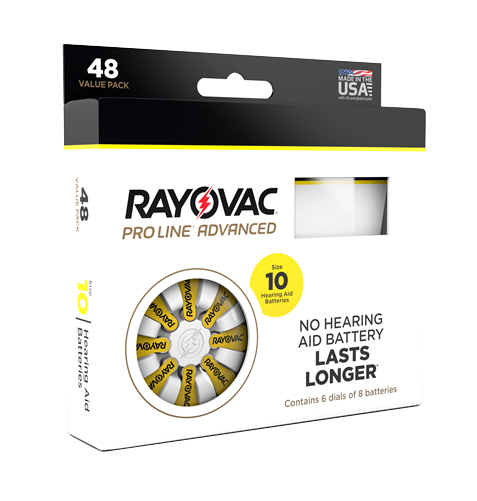 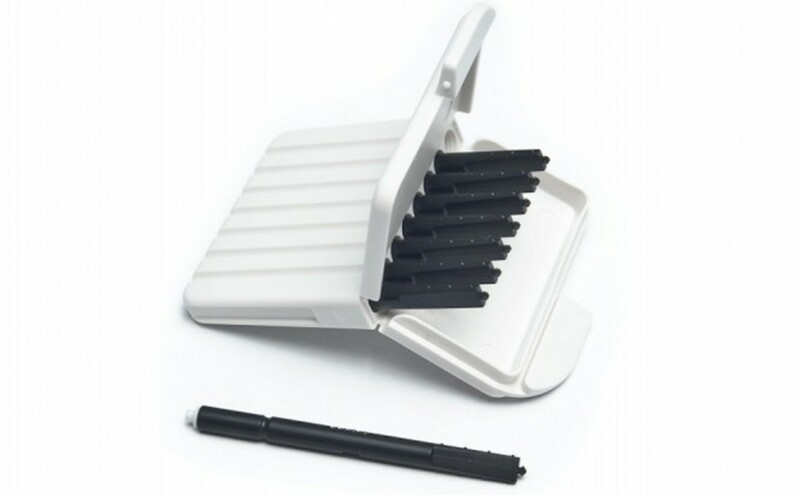 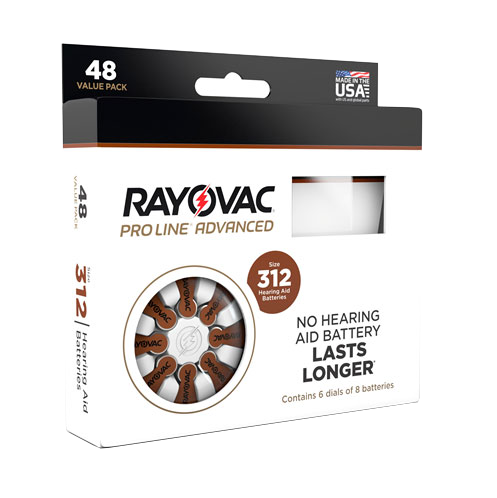 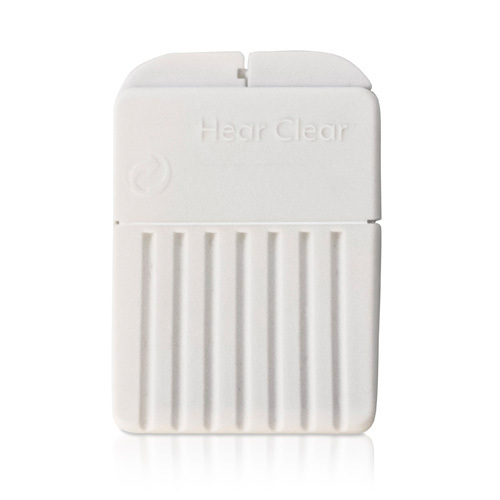 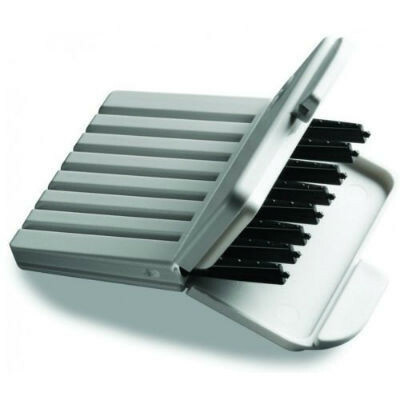 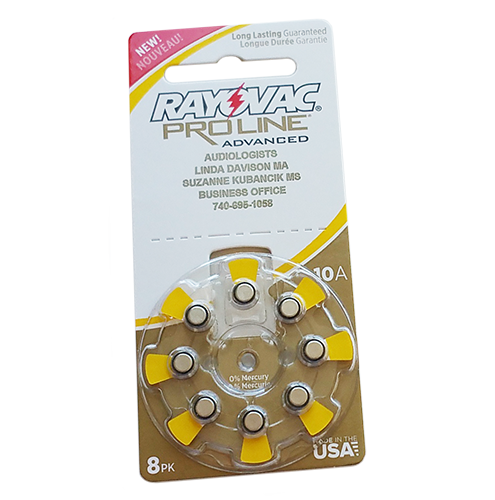 These are the longest lasting hearing aid battery available. 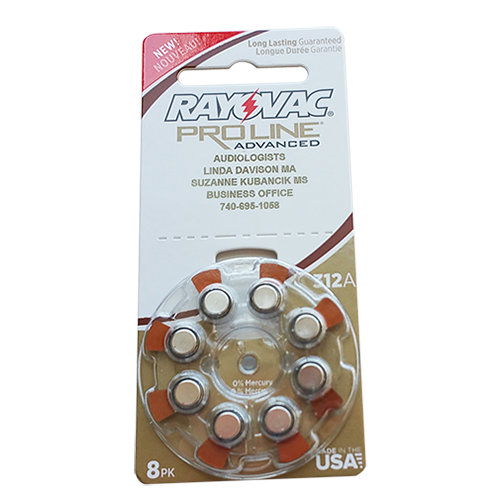 With these batteries, you will experience 30% fewer battery changes. 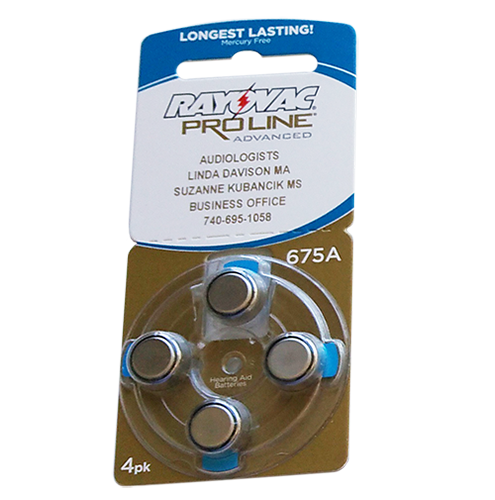 These batteries are only available at your hearing health care provider.